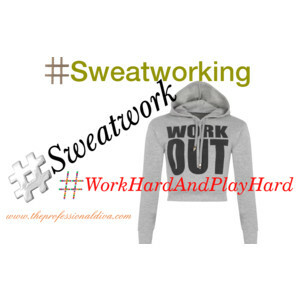 THE MARTINI CHRONICLES: Sweatworking Is The New Networking! Sweatworking Is The New Networking! True story...I was at a conference when I ran into a former client-turned-girlfriend while checking into the host hotel. She had already been there for a few hours, and she was dressed in workout clothes. Naturally, I assumed that she was heading to the hotel's sports club. After exchanging mutual "hey girls" and briefly catching up with the going ons in our respective families, she told me she was on her way to sweatwork with potential clients...I had questions. But I knew I was going to see her later on at the conference welcome reception, so I waited. A few hours later at said welcome reception, I found myself in a corner chatting with my girlfriend about this whole sweatworking thing. 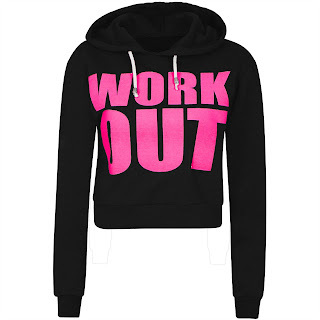 Apparently, sweatworking (as the name suggests) is the act of networking while working out and breaking a sweat. It has gained popularity over the last few years as an alternative to the usual happy hour...or welcome reception. Much like traditional networking events, the participants are invited to join in on group-oriented fitness sessions while mingling. In some instances, the fitness session is followed by a reception of some sought where participants can catch their breath, partake in post-workout-friendly drinks, smoothies, and snacks, and exchange business cards. It really is a different approach to getting to know folks. One that is conducive to our ever-growing health conscious society. Interestingly, many health and fitness centers have offered their facilities for sweatworking sessions in much of the same way that restaurants, bars, and hotels offer their facilities for professional events. CrossFit boxes, spinning and rowing studios, and yoga centers are all fertile ground for one to host a sweatworking event. If you are looking to plan and event, simply nail down a location, send out your invites (with instructions to wear activity-appropriate clothing), and wait for the sweat to pour. If you are looking to attend a sweatworking event, reach out to my good friend Google and search for sweatworking events in your area. It's a great way for busy professionals with limited time to kill two birds with one stone. Also, sweatworking is not just for big groups. You may also want to invite a current or potential contact to personally attend a workout session with you so that you may discuss business during or after the session; similar to the networking that occurs on a golf course. In these instances, shoot for a workout in which you know your contact participates. For example, if a potential client is known to frequent a barre class, invite him or her to join you for a barre session followed by a light dinner. The point here is to break the proverbial ice during the workout so you can ease into the business chat during dinner. So what do you think? 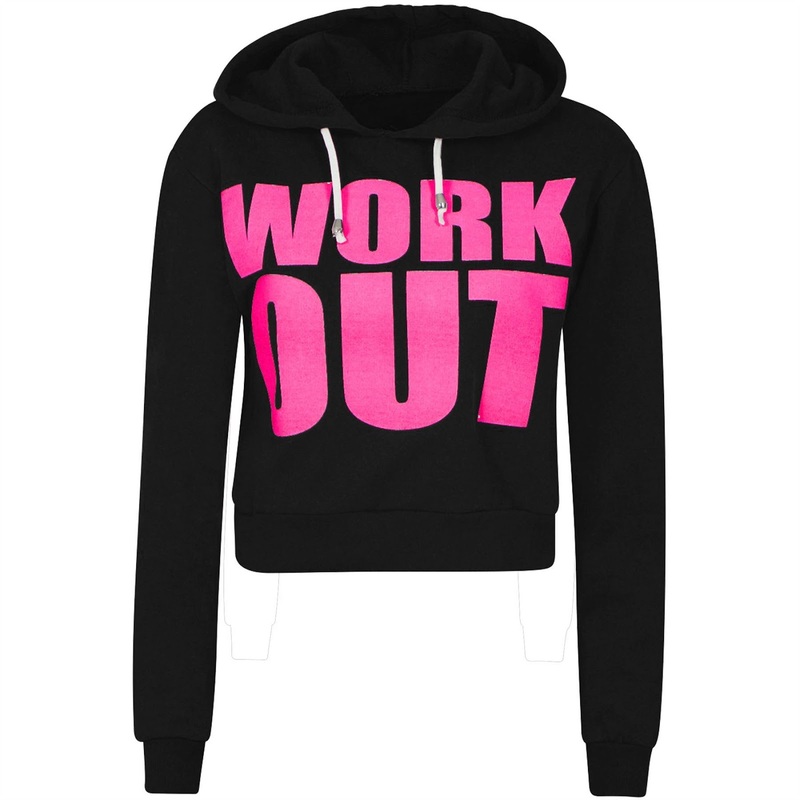 Would you ever participate in a sweatworking event? Would you plan one? I personally love the idea! It's so much more appealing to me than traditional networking. But, that's just my opinion!